Norma L. (Weston) Showers of rural Caledonia passed away July 31, 2018 at Kingston of Marion where she had been a resident in the memory care unit for 2 ½ years. Norma was born on Oct. 31, 1928 in Hot Springs, Arkansas to Harry and Marie Weston. She is survived by one brother and sister-in-law, Robert & Peggy Weston, sister-in-law Marjorie (Hildreth) Weston and was proceeded in death by her brother and sister-in-law Wayne and Inez Weston. Her sister-in-law Evelyn (Showers) Eisele and brother-in-law Paul (Eleanor) Showers are also deceased. After graduating from Green Camp High School, Norma married V. Eugene Showers in 1948 and lived together on the family farm west of Caledonia until Gene’s passing in 2013. They were the parents of Lanny (Robin) Showers of Marion and Debbie (Mark) Shealy of Bucyrus. Their grandchildren include Brandon (Bao) Showers, Los Angeles, Courtney Showers and finance Shaun Greer, Columbus, Alan (Brittany) Shealy, Bucyrus and Katlan Shealy, Columbus. They have 3 great grandchildren, Jordan and Aubrie Shealy, Bucyrus and Sadie Showers, Los Angeles. Family was important to Norma, and she loved following the lives of her numerous nieces and nephews. Norma and Gene shared an obsession for their 1928 Model A Ford coup and pickup and spent many summers touring the country in them. Norma loved foreign travel with her daughter and together toured through much of Europe, as well as, Ireland and Scotland. 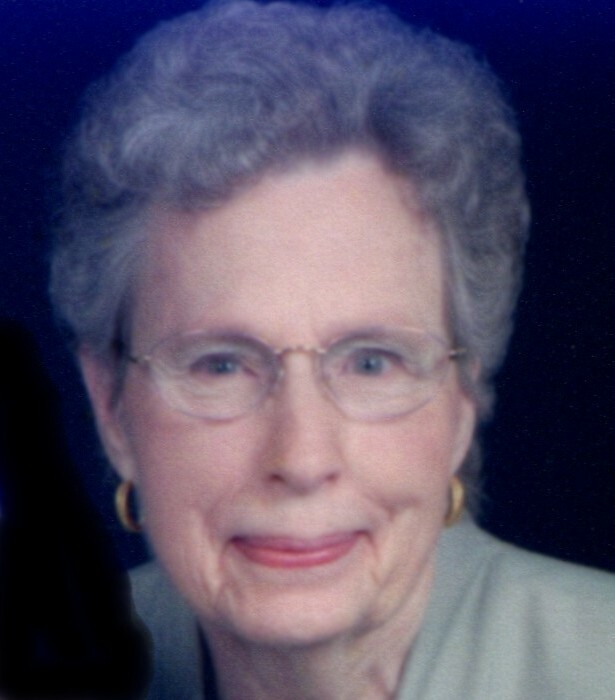 A devoted member of Caledonia Memorial United Methodist Church, she sat on numerous committees, served as Administrative board chairman, taught Sunday School and sang in the choir for over 50 years. She had been a 4-H advisor and a long standing member of the Claridon Homemakers Club enjoying the lifelong friendships she made there. She was a talented seamstress who made tailored clothing, beautiful quilts and several wedding gowns. If you were fortunate enough to be a friend or family member you most likely received one of her perfectly stitched handmade gifts. Along with her dear friend and business partner, Helen Johnston, Norma was in business for over 40 years making drapes for The House of Design furniture store in Marion. Funeral Services for Norma will be held at 11:00 Saturday morning August 4th at the Timson & Melroy Funeral Home in Caledonia. Interment will follow in Caledonia Cemetery. Friends may call at the funeral home on Saturday morning from 9:30 until time of service. Memorial Contributions may be made Memorial United Methodist Church or Kindred Hospice.